Linking the garden with its architecture. Copyright 2011: Landscape Design & Associates. 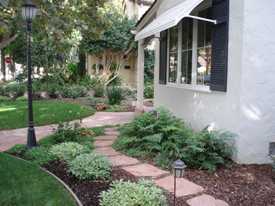 San Jose Landscape Design. All rights reserved.